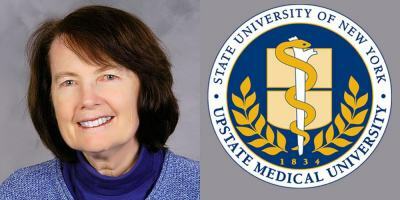 Upstate Medical University’s Oasis program will soon offer a new, six-session workshop focused on helping people manage chronic pain. The new Chronic Pain Self-Management Program is a free, six-session, peer-led program for adults age 18 and older that begins April 25. Oasis has offered similar programs addressing diabetes and other chronic conditions but this is the first time a program will focus primarily on pain, said Lisa Vigliotti-Bane, coordinator of evidence-based programming at Oasis. The program is intended for people who have a primary or secondary diagnosis of chronic pain and would like to improve their condition. The program uses guidelines and content from the Stanford University Self-Management Resource Center, which has developed research-based programming for 38 years. 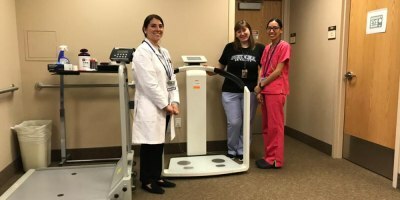 Upstate Oasis’ six-week program will address topics such as exercise, communication with medical professionals, distraction techniques and goal-setting, among others. For the exercise portion, for instance, instructors will guide participants through a variety of exercises that will help manage, maintain and improve strength, flexibility and endurance. The classes also will educate participants on how to more effectively communicate with doctors and other health care providers, said Cindy Cary Woods, director of Oasis/HealthLink. Knowing what say to a doctor can be really important when managing a chronic illness or pain, Cary Woods said. 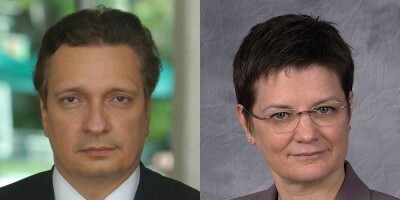 The program will be led by Vigliotti-Bane and Cary Woods, but will also be very much peer-driven, they said; when others share their experiences, successes and barriers, everyone learns. “The beauty of this class is that it helps them understand they are not alone,” Cary Woods said. Chronic pain can be described as pain lasting longer than three to six months or beyond the normal healing time of an injury. Some people may experience pain from a secondary chronic condition. Research by Stanford University Self-Management Resource Center found many positive and long-term outcomes among those who complete the program. The Chronic Pain Self-Management Program has been proven to: improve energy and mental health; decrease pain levels and dependence on others; increase involvement in everyday activities; and improve overall life satisfaction. “Once they have taken the workshop they feel better, they have more energy and they have less dependence on others,” Vigliotti-Bane said. The program will be held at Upstate Oasis, 6333 Route 298 in East Syracuse. The sessions are 5:30 to 8 p.m. starting April 25 and will continue May 2, 9, 16, 23 and 30. Classes are free but spaces are limited. For more information or to register for this program or others, including Living Healthy With a Chronic Condition and Peer Support for Adults with Type 2 Diabetes, call 315-464-8668 or register online here. Caption: The new Chronic Pain Self-Management Program is a free, six-session, peer-led program for adults at Oasis. 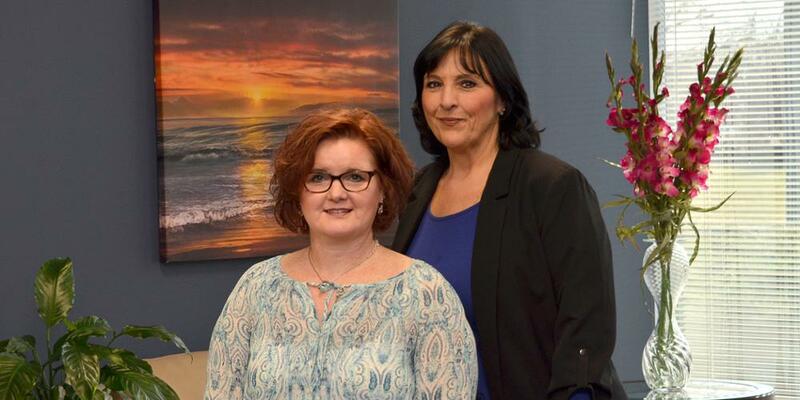 Classes start April 25 and will be led by Cindy Cary Woods, director of Oasis/HealthLink, left, and Lisa Vigliotti-Bane, coordinator of evidence-based programming at Oasis. Last Modified: March 28, 2019. Contact Kathleen Paice Froio with questions about the content of this page.